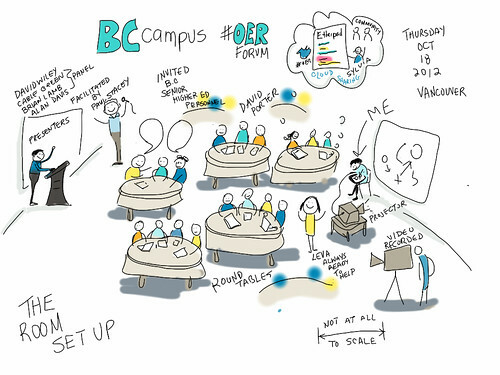 BCcampus hosted a working session on Open Educational Resources (OER) for senior post-secondary institution representatives in Vancouver on the afternoon of October 18, 2012. 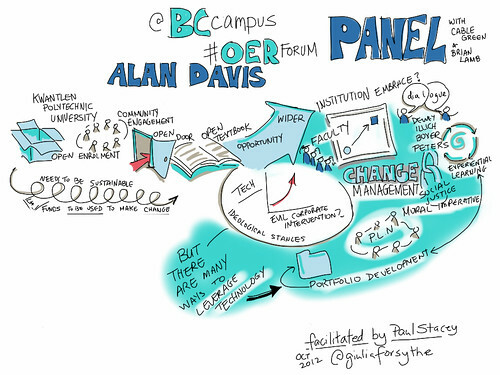 The objectives of the session were to develop a common understanding of what OER could mean for B.C. 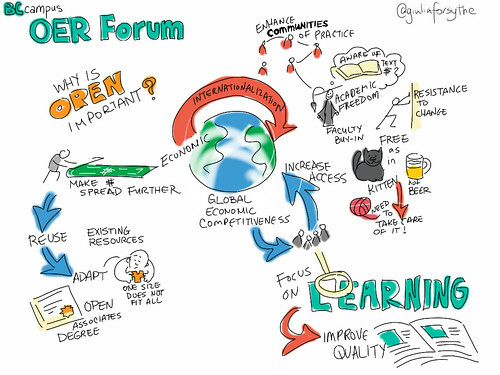 and build a shared vision of how to develop and use them. 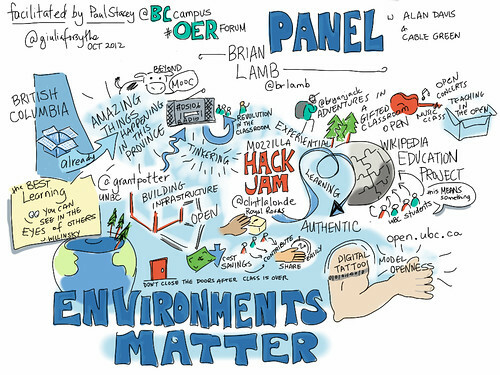 The session also considered ways B.C. 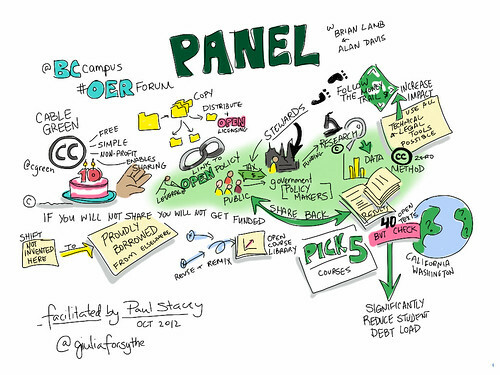 can take advantage of the promise of open educational resources and open textbooks. 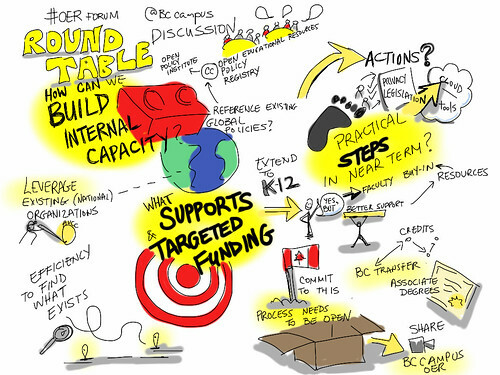 The session coincided with the international OpenEd 2012 conference held at UBC Robson Square from October 16-18, 2012.